Metamora Golf & Country Club offers a “semi – private” model of membership which proves to be a desirable option for those who enjoy many of the benefits and services of a private facility without minimums, assessments and various fees. Play unlimited golf, participate in an active tournament schedule, including several social events throughout the season, and enjoy full access to the clubhouse with no required food and beverage minimums! Unlike other clubs, our annual memberships also include services such as: lockers, practice facilities, club storage, guest discounts and reciprocal partnerships with other golf and social clubs. 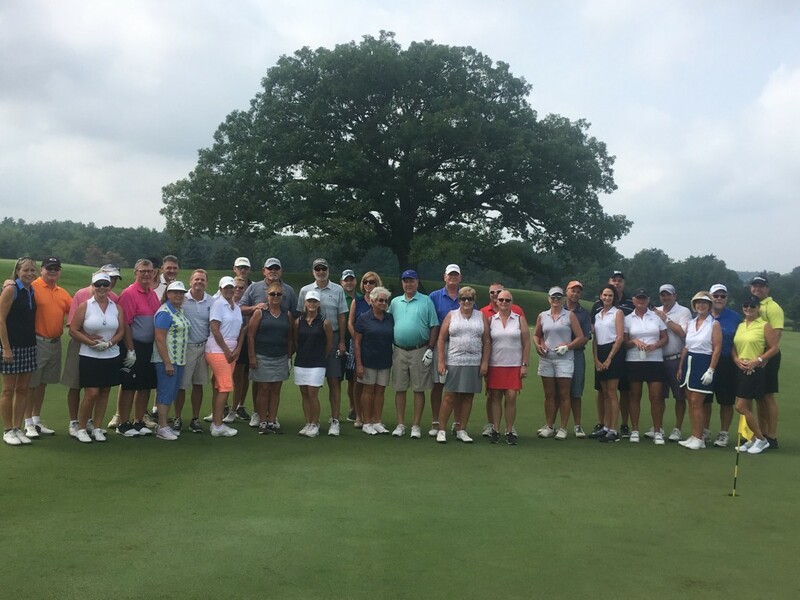 Our challenging course and friendly staff ensures our members enjoy bringing guests, participating in competitive tournaments, improving their game and meeting great people who share in their love of the game! We encourage you to request a tour of our facility and welcome any questions you may have. For additional information about pricing and our application process, please fill out this form. We look forward to hearing from you. Click here for information on our current Private Membership Fees. Copyright © 2019 Metamora Golf and Country Club All Rights Reserved.